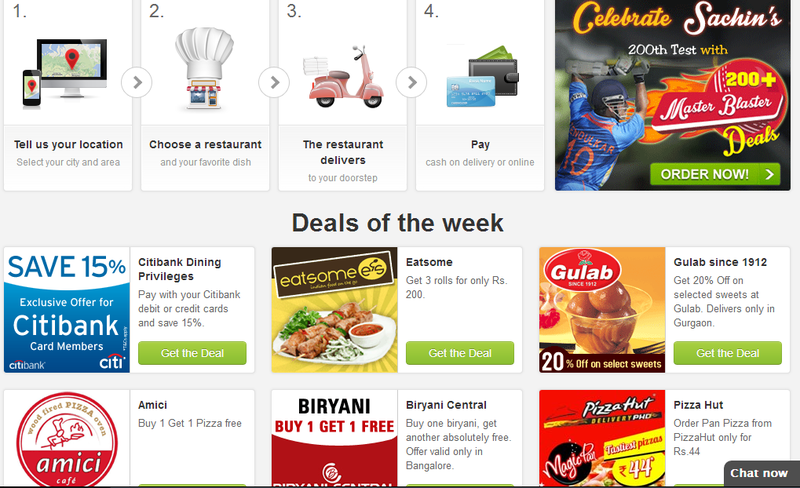 Foodpanda.in order online food in India | Show Must Go On!!! When it comes to India, “Ordering Online” comes to a question of reliability, as Indian history is full of betrayals and frauds, which directly kicks the minds of investors in India for eCommerce Stabilization. But as we consider “Ordering food online” It seems a great approcah towards Mordernization of India. In India ‘Foodpanda.in” is an revolutionary Idea which came in existence in Mid 2012, now became the largest online food ordering site as per the engagement which provided amazing marketing techniques in this feild and stabilize it self to one of the great emerging eCommerce portal of India by beating their old rivals in India. 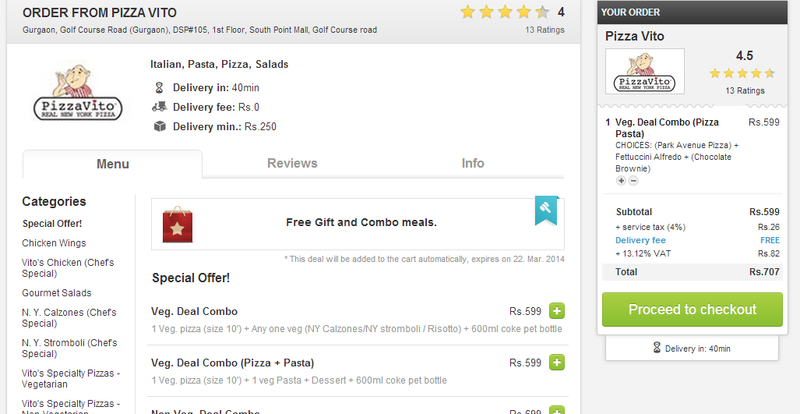 However from a consumer prospect there are both Pros & Cons of this food ordering System wiz. 1. Now you need not to call restaurant directly and you need not to be on hold for several minutes to place your order and even need not to save the rstaurant’s menu card at your home.. Foodpanda will do it all on their website. 2. In Just 2 to 5 minutes you can order your food directly with Foodpanda.in without hassile of calling to restaurant; by visiting foodpanda.in or their App. 4. As, Foodpanda.in, is funded by Rocket Internet (World’s largest venture startup accelerator), they have a lot to offer to you like movie & discount vouchers, special discounts, great contests, 100dreds of deals and many more as compare to Individual restaurants. the restaurant; deliver your food well on time and delicious for their reputation. 2. Foodpanda.in is providing Platform for ordering the food, they aren’t delivering itself and hence for any trouble related to delivery of food is totally responsiblity of restaurant from which you ordered food; however Foodpanda.in will take necessary steps to help you out in trouble and to forward your reviews to restaurant for better service. 3. Price Difference of Products; The Menu shared on Foodpanda.in is exactly the same provided by the restaurant’s personnel, but there may be chance of price revisions by restaurant suddenly with no intimation to Foodpanda.in and hence variable bill; but definetively Foodpanda.in inform you in any case price get changed and you can replace your order or modify it accordingly. Foodpanda.in is an excellent opton for foodies like you & me; with a few simple clicks & great deals and discounts; food ordering from Foodpanda.in is now a fun these days. ← Fourteen, Fifteen, Sixteen, Seventeen, Nineteen………….